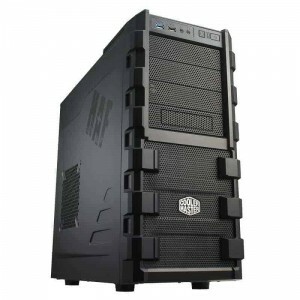 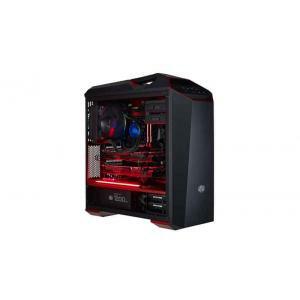 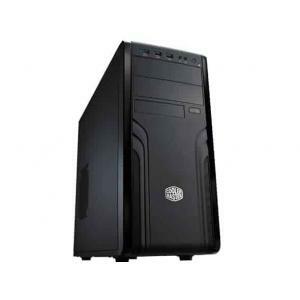 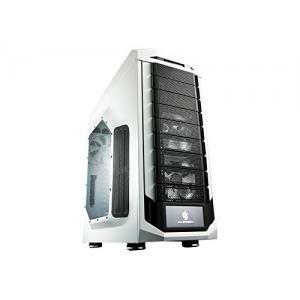 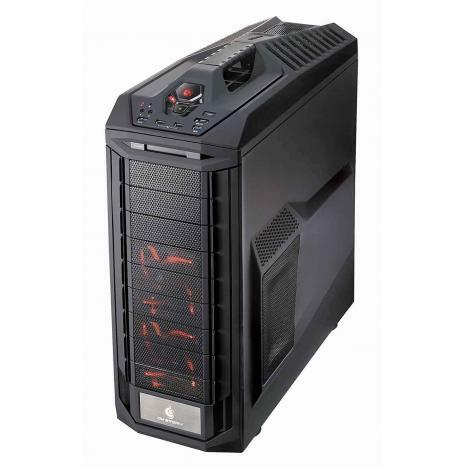 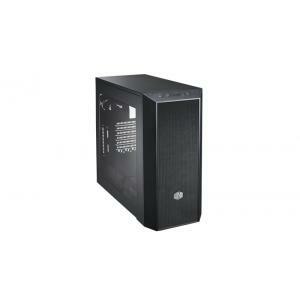 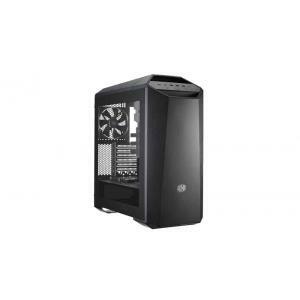 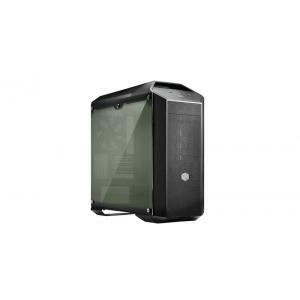 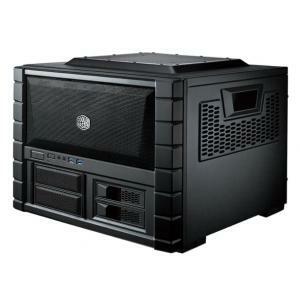 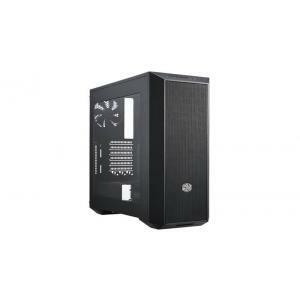 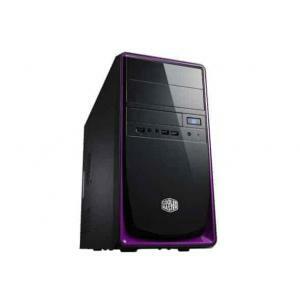 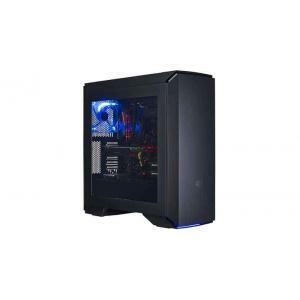 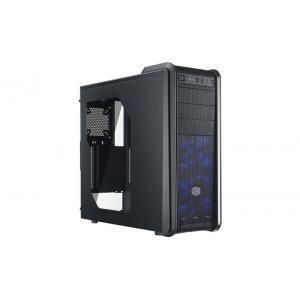 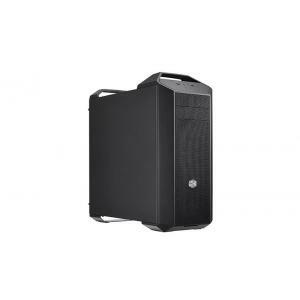 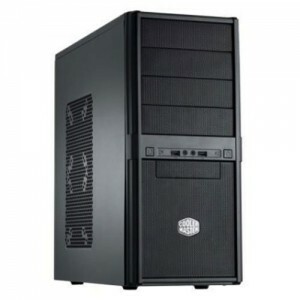 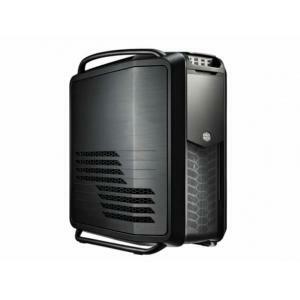 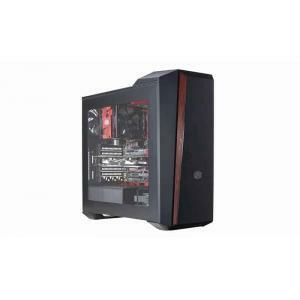 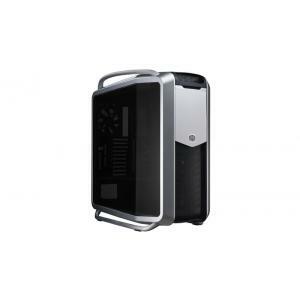 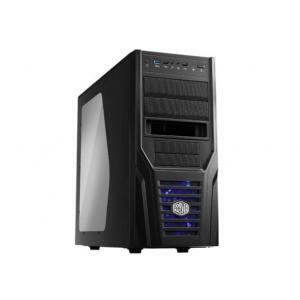 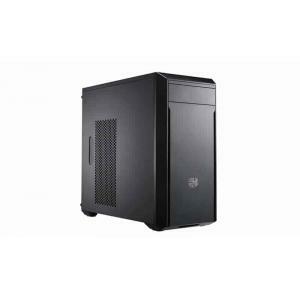 View cart “Cooler Master CM 693, 200mm Front Fan, USB 3.0 x 2, USB 2.0 x 2” has been added to your cart. 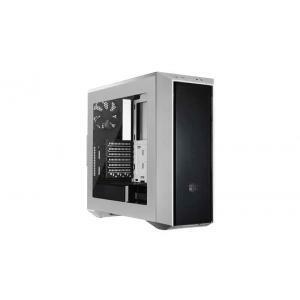 FreeForm Modular System gives unparalleled flexibility to upgrade case via the addition of top panels or an expanded door, adjusting aesthetics and opening options to alter and augment interior configurations in the process. 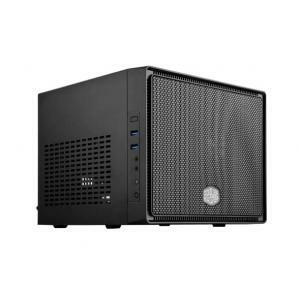 FreeForm enables you to vertically adjust or entirely remove drive cages via an intuitive clip-and-click panel, opening unparalleled flexibility to integrate replacement accessories like fans, water cooling reservoirs or even extra-long graphics cards. 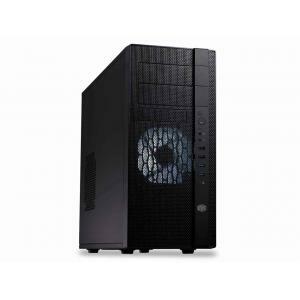 FreeForm gives you the option to install three front-mounted 140mm fans and a 280mm radiator for unmatchable ventilation due to a unique facility to horizontally shift the bottom-mounted HDD drives. 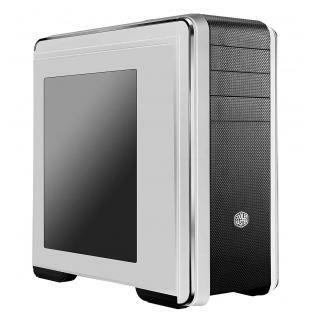 FreeForm allows up to six 140mm fans through the case, as well as a top 240mm radiator when expanded via addition of top panels. 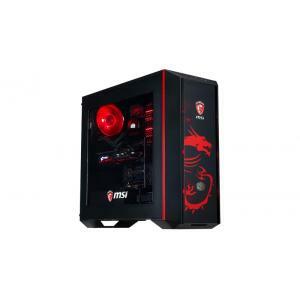 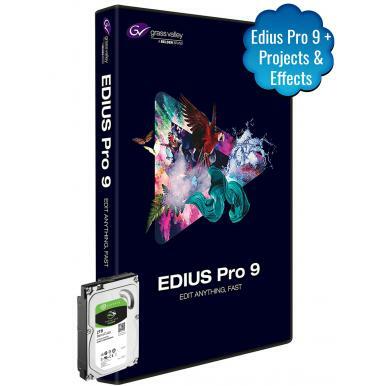 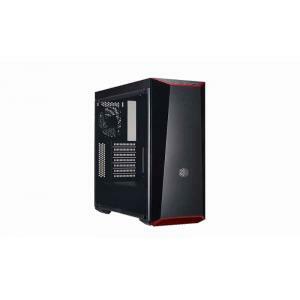 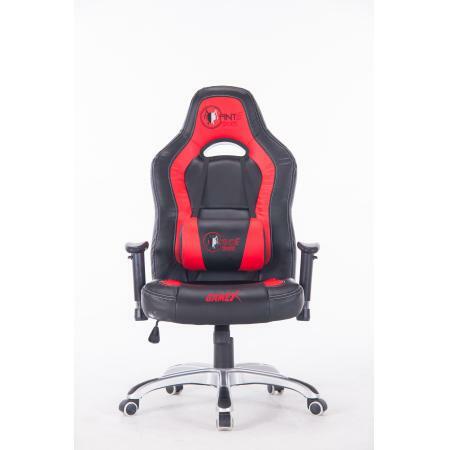 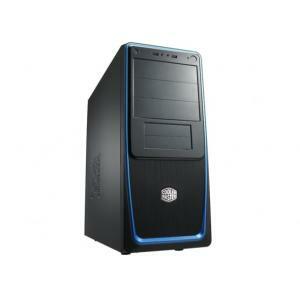 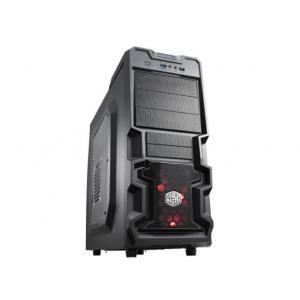 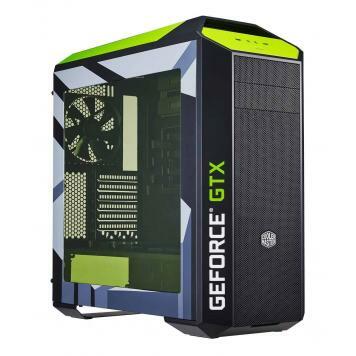 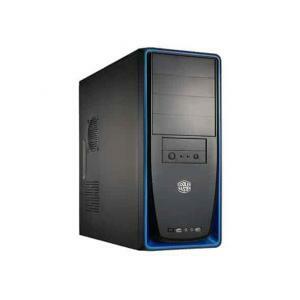 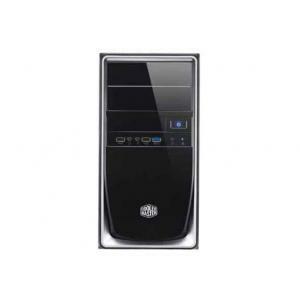 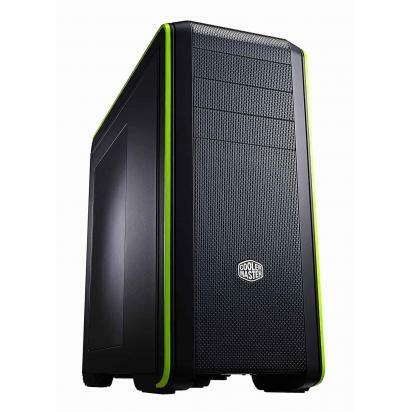 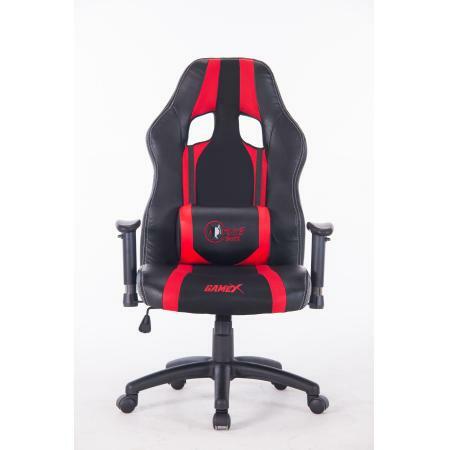 Built for performance – Supports up to three dual-slot extra-long graphics cards, including 13.5-inch cards. 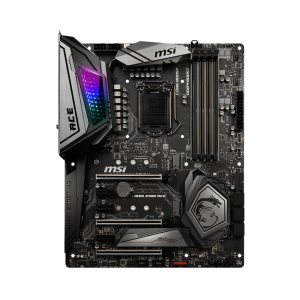 Flexible mounting: easily mount and rearrange SSDs across the motherboard tray, along the bottom shelf or on the back (for SSD) with the SSD bracket. 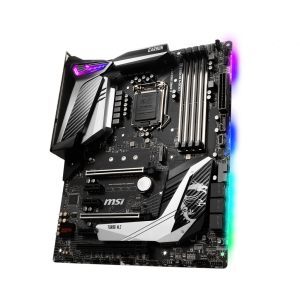 Expansion support: motherboard tray cutouts creatively rearrange space to fit high-end motherboards, extra-long dual-slot graphics cards and reservoir mounting for DIY cooling .